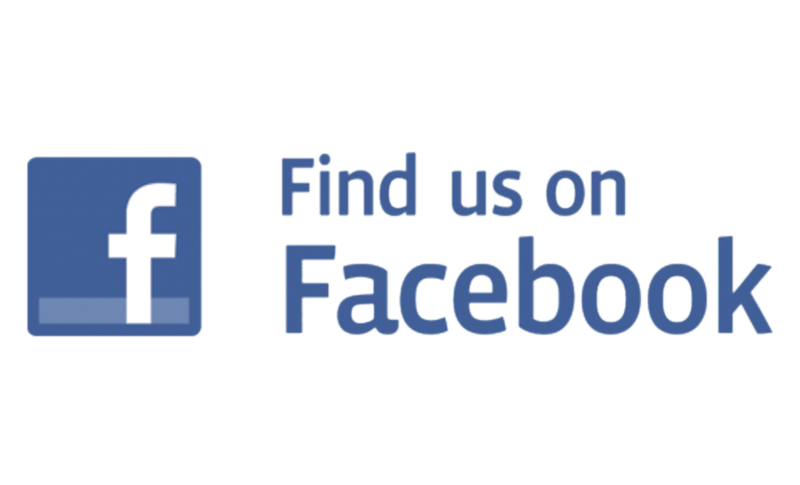 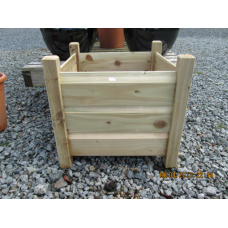 Great selection of unusual pots and window boxes at unbeatable prices. 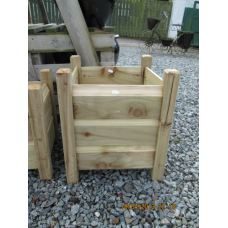 Square Wooden Pot 12" in diameter made from treated timber & by a local craft person. 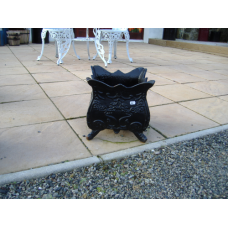 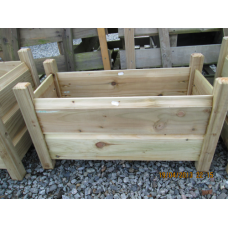 Pot will enhance any garden or patio area..